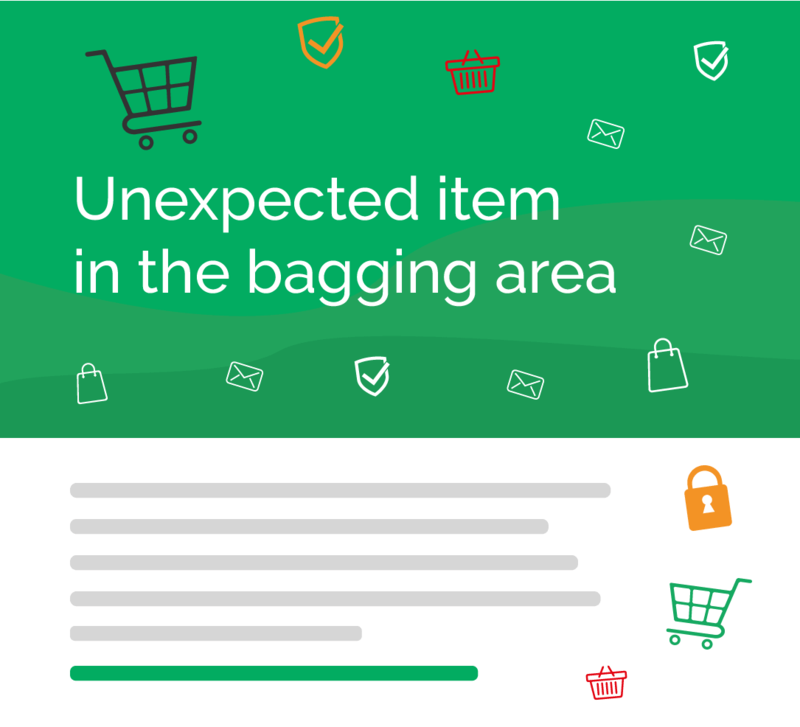 This easy-to-read report looks at the startlingly low levels of DMARC adoption in the retail sector and the worrying implications this has for both consumers and businesses. Learn about how TransferWise boosted their outbound email deliverability to 99% with OnDMARC. 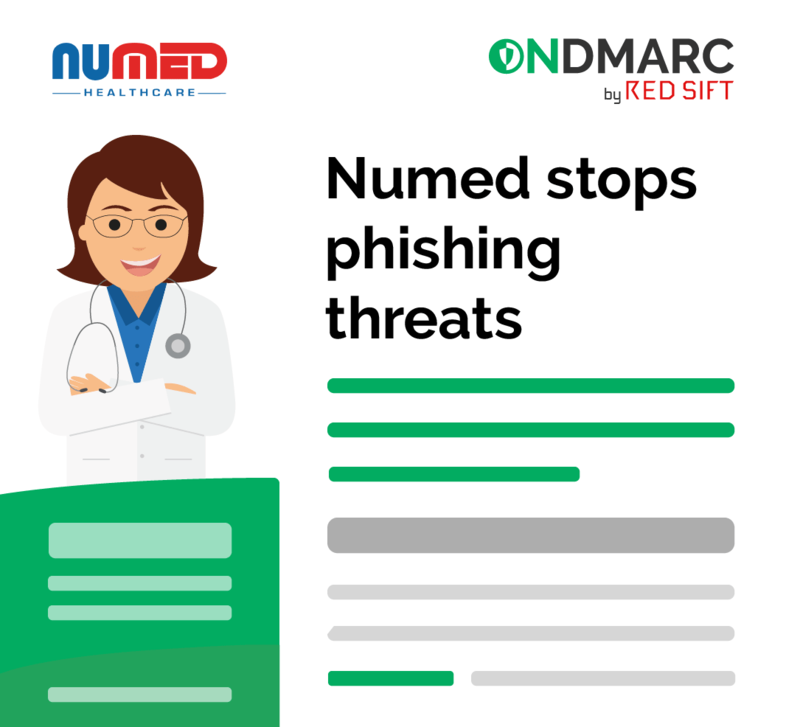 By partnering with OnDMARC, Numed reached full DMARC protection on its main email domains in just two weeks. 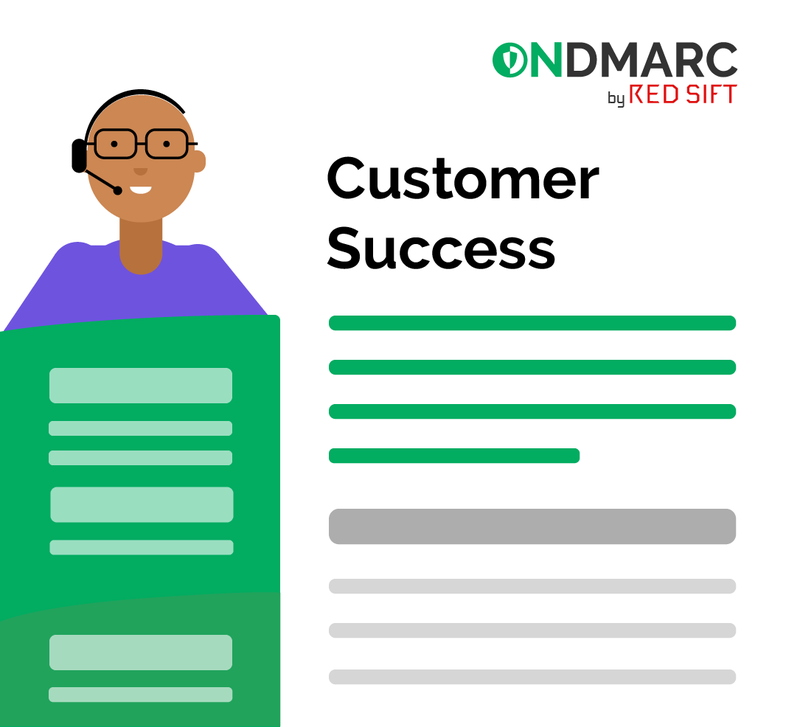 We’ve put our heads together and come up with a comprehensive buyer’s guide that’s perfect for any organization unsure about taking their first steps towards DMARC implementation. 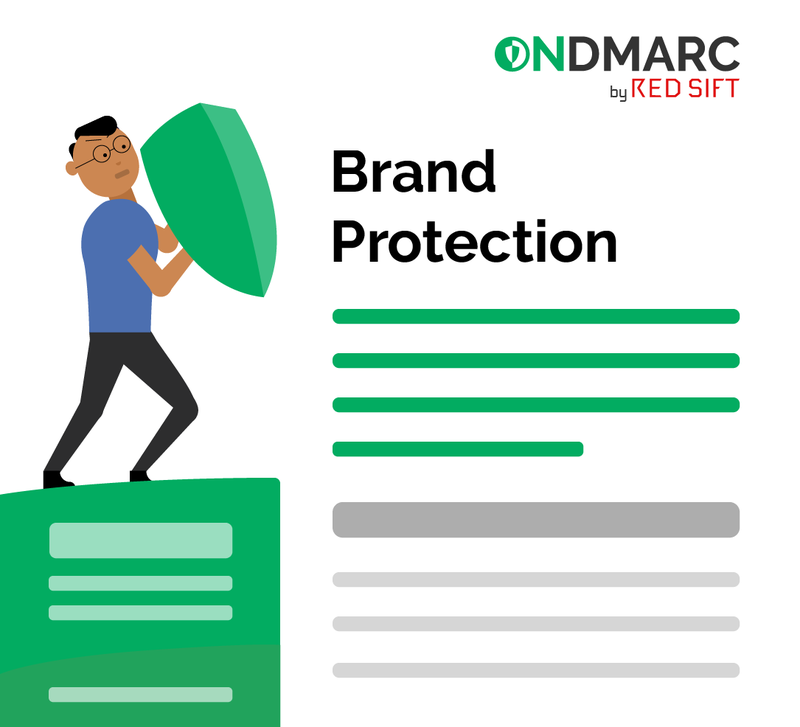 This data sheet looks at the problems people often encounter when deploying SPF and how OnDMARC’s Dynamic SPF can solve them for you. Learn more about how our team of experts can accelerate your DMARC deployment today. 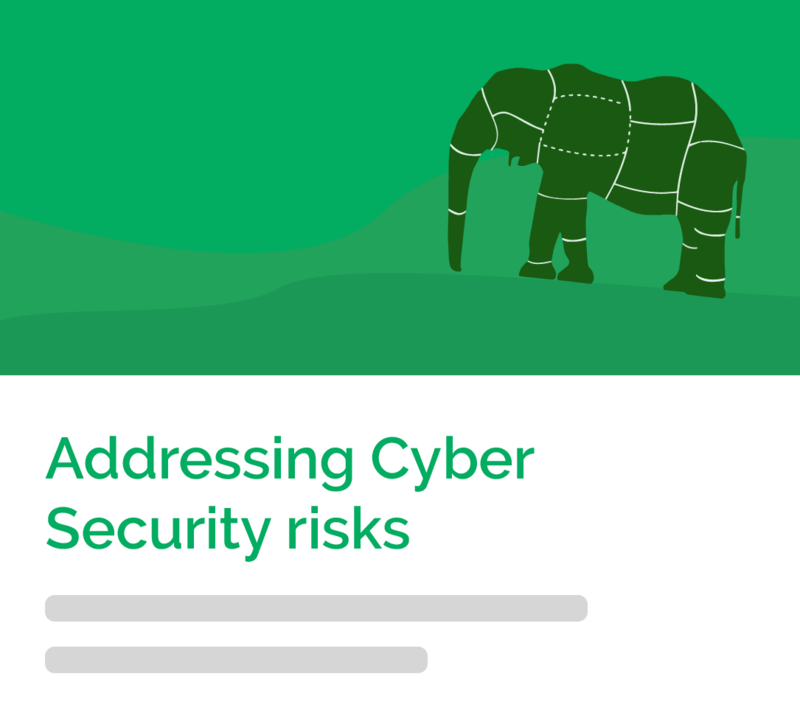 A deep-dive analysis of how legal firms can use DMARC to address the cyber risks identified in the SRA Risk Outlook report. 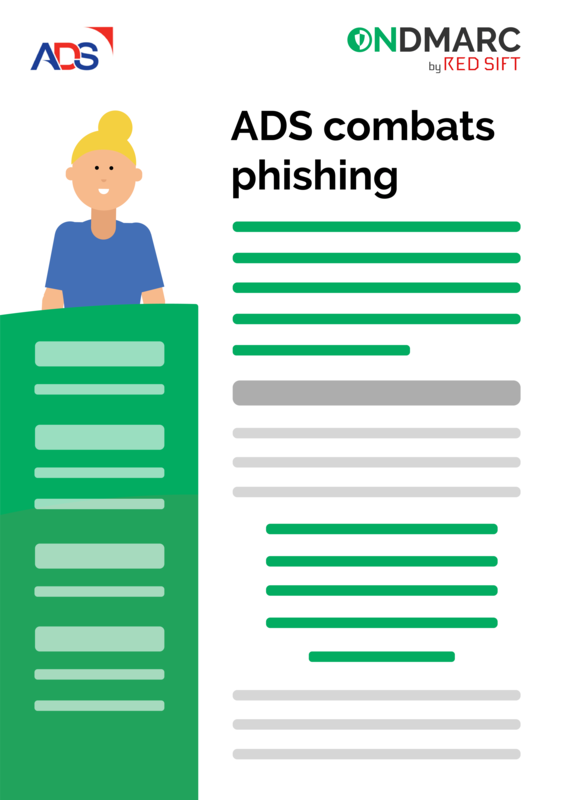 This data sheet explains how adding DMARC protection to your domain not only blocks phishing attacks but also increases your email deliverability. 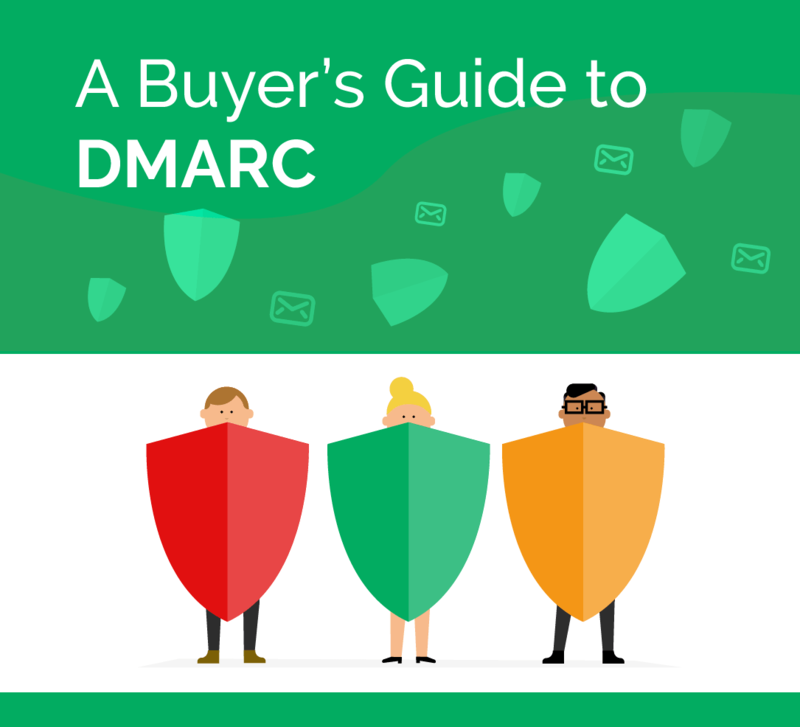 This data sheet shows how implementing DMARC adds vital email security to your organisation that protects your organization’s reputation against email spoofing.